Harrison’s Cave and Scenic Drive – Harrison’s Cave, undoubtedly one of the most spectacular natural attractions in the entire Caribbean, is a stunning cavern formed from a particularly beautiful type of crystallized limestone. 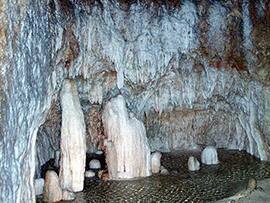 This tour includes an underground journey on a tram to see thousands of gleaming stalagmites and stalactites. You’ll visit several areas of the cave, including its 150-foot Great Hall, along with its lowest point where a waterfall plunges into an emerald pool. Located near the center of the island, your visit to this magnificent natural phenomenon includes a scenic drive through the countryside. Turtle Shipwreck & Snorkel Adventure – Water and wildlife lovers won’t want to miss this adventure! 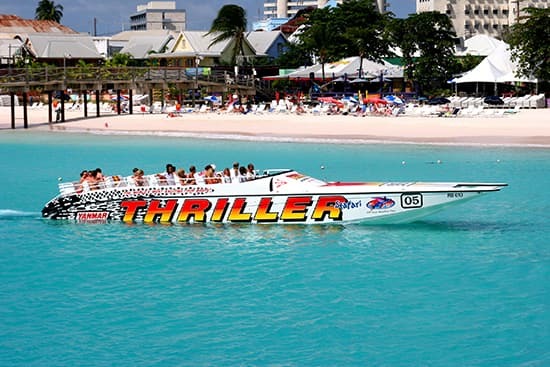 An exhilarating powerboat ride takes you to one of Barbado’s most beautiful beaches, in addition to two fantastic snorkel spots – a historic shipwreck teeming with marine life and a spot frequented by sea turtles. Swimming with these gentle creatures is something your family will never forget! 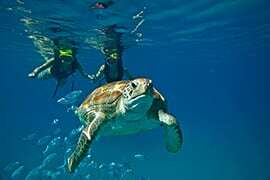 For a more luxurious experience, consider the 5-Star Catamaran and Turtle Encounter excursion, which also includes a chance to swim with the sea turtles following a catamaran cruise and all-you-can eat-and-drink lunch. 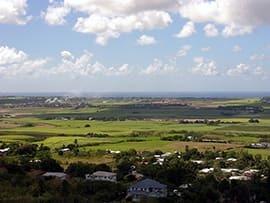 Discover Barbados – Often called “The Little England of the Caribbean,” British roots are apparent in the island’s many historical sites. 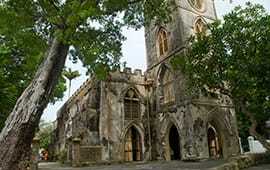 This tour gives you a chance to explore some of these locales, including St. John’s Church and St. Nicholas Abbey. 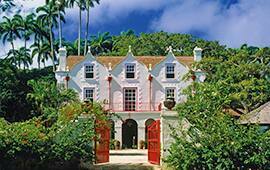 The Abbey, built in 1660, is one of only three genuine Jacobean mansions in the Western Hemisphere. This well-preserved mansion is actually a sugar plantation, so a visit here lets you see the traditional way of making rum using handpicked sugar cane. 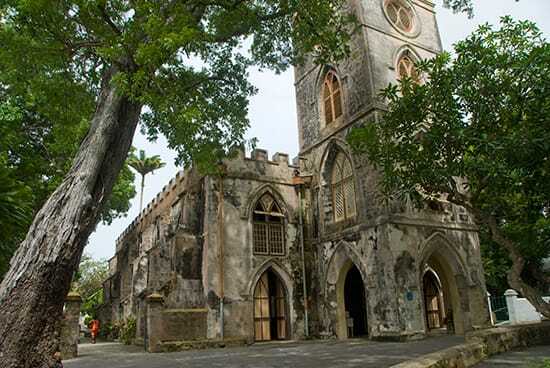 Our Beautiful Barbados excursion also includes a stop at the unique St. Nicholas Abbey, and both tours offer an adult-only departure in addition to one for families. 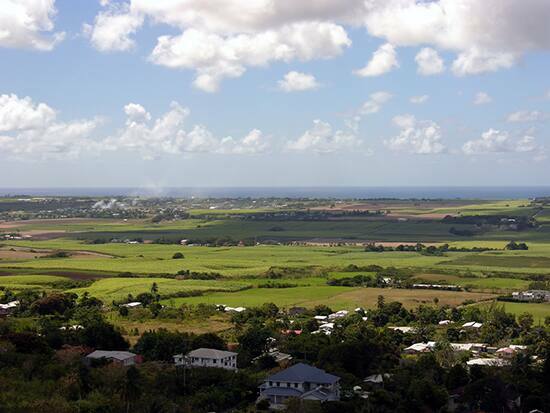 In the final post of this series, next week I’ll share my picks for what to do in St. Kitts. Don’t forget, when the ship’s in port, venture ashore! I visited Barbados many years ago when I lived on St. Croix (I island hopped a lot during that time…took full advantage of where I lived!) Harrison’s Cave is definitely remarkable. I would add the Flower Forest to the list of beautiful places to check out on Barbados. The green monkeys at the Barbados Wildlife Reserve are a treat. Our family has traveled with Disney Cruise lines and Adventures by Disney and found their tours are the BEST because they are fun, safe, you don’t have to think about anything like money or time, and most of all an adventure. Alaska was by far the best so far for us! I’ll see you on 9/20! Can’t wait for this itinerary.